Because they begin to hear and respond to sound in the womb, most babies' sense of hearing is well developed at birth, and they are already alert to musical sounds—especially the voice of a parent singing! Babies are born to dance! Developing your baby’s natural musicality will open the door to a world of possibility, not only for music learning but for all learning. This is the hallmark of the Music Together program. 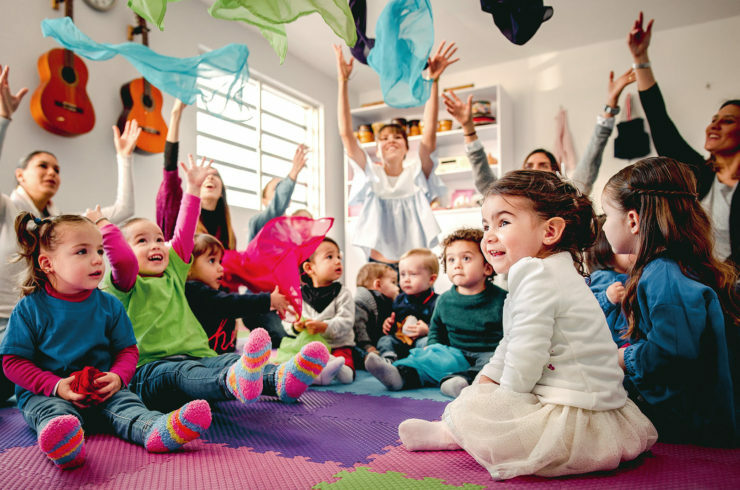 Mixed Ages classes give children from birth to age 5 the environment they need to grow and develop while interacting both socially and musically with other children of varying ages. 5 to 8-years-olds are full of fun ideas! A Music Together class is the perfect place for them to imagine, improvise, express their creativity, and relate to others through music. MUSIC PLAY STUDIOS, founded by Lisa Orinn in 1995, is on a mission to enrich the lives of children and their families through the joy of music. 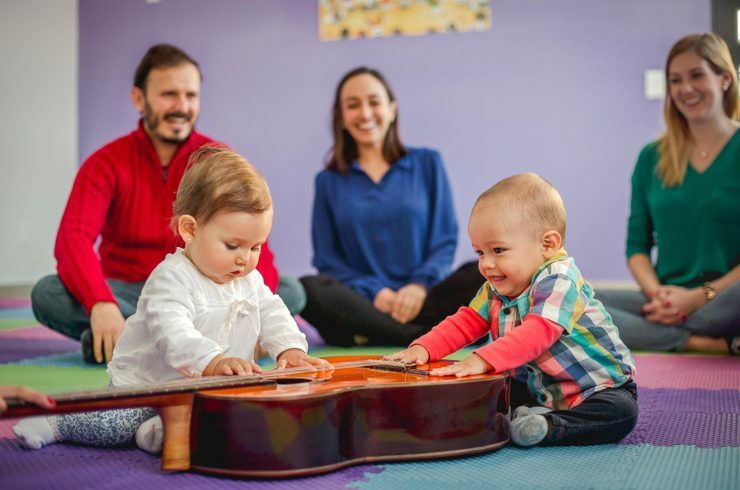 In a happy and playful environment, children get to explore the wonders of music making with their family, friends and caregivers. 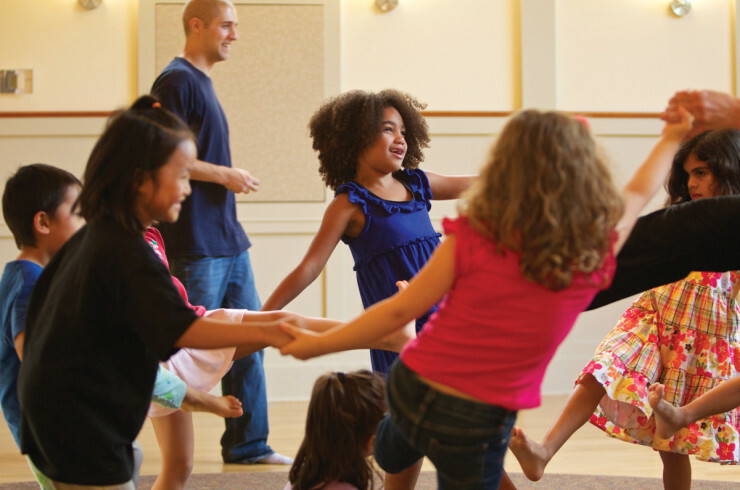 Families start off with our fun-filled core program, Music Together®, the internationally renowned music program for children Newborn to 7 yrs. This award winning program is a stand out among its peers because of it’’s cutting edge research and specialized teacher training. Music is a universal language. It transcends boundaries and bonds people the world around. It reaches beyond culture and language to touch the depths of our souls, express our common emotions and inspires us all. 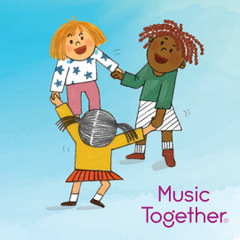 Music Together® is an international early childhood music and movement program for children from birth through 7. First offered to the public in 1987, it pioneered the concept of a research-based, developmentally appropriate early childhood music curriculum that strongly emphasizes and facilitates adult involvement. Now serving 2,500 communities in over 40 countries, Music Together® connects families and communities across the globe as they express and explore the basic human instinct for making music. Are you ready to make Music Together? If you are, we have a class for you. We LOVE Music Together and Mr. Dave! Thank you for providing such great music experiences for children in Hoboken.